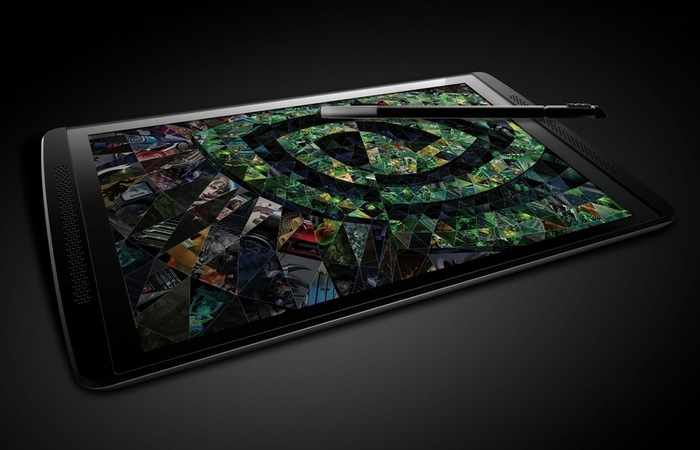 Though the Nvidia Tegra Note 7 was launched last year, they have unveiled a new version equipped with 4G LTE connectivity and would hit the markets in the 2nd quarter of 2014 carrying a price tag of $300. According to Nvidia, the updated version of the Tegra Note 7 will ship with Android 4.4.2 and also be able to support HSPA+ connectivity on selected carriers. If you need to recall what the device packs, here’s a recap of Tegra Note 7’s specs: The device would boast a 7-inch LCD touch display and would be armed with Quad-Core ARM Cortex A 15 processor. For camera, the device has a 5-mega pixel front camera along with a similar 5-megapixel front camera. To store your files and photos, the device would have an internal storage of 16GB with a 32GB microSD slot for expansion. A stylus is also included along with the device which comes equipped with a brush and a chisel tip that could be used for different applications. The Tegra Note 7 comes with a HDMI connector which would enable the user to connect with HDTVs.